Learning to swim can start at any age, however 4 to 24 months is the perfect time to start formal swimming lessons. The most important swimming objectives are to teach baby breath control on command, submerge baby underwater, free float baby without ingesting water and back floats. 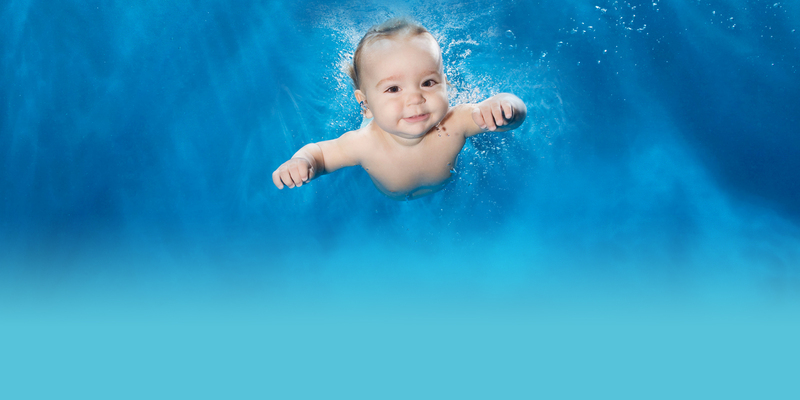 Extending baby’s breath control becomes important to progress the baby’s swimming ability. Early swimming allows baby to become increasingly independent in the water and capable of performing water safety skills such as turning underwater and even returning to the side of the pool.